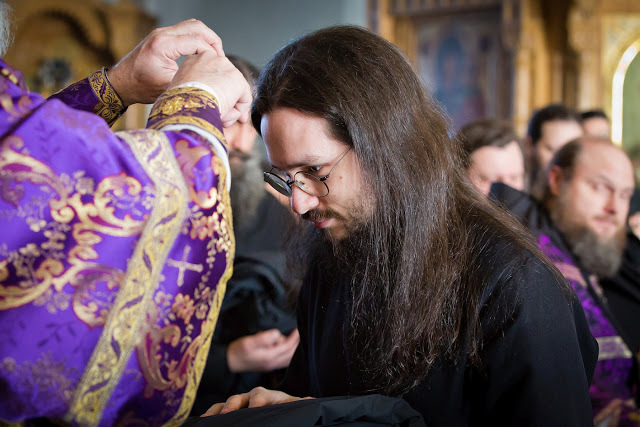 The Fall of the Devil: Is It an Orthodox Belief? 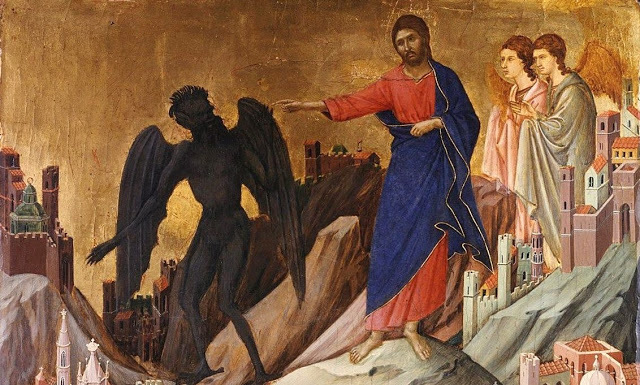 This is one of the passages in which the Church sees an image of the fall of Satan. 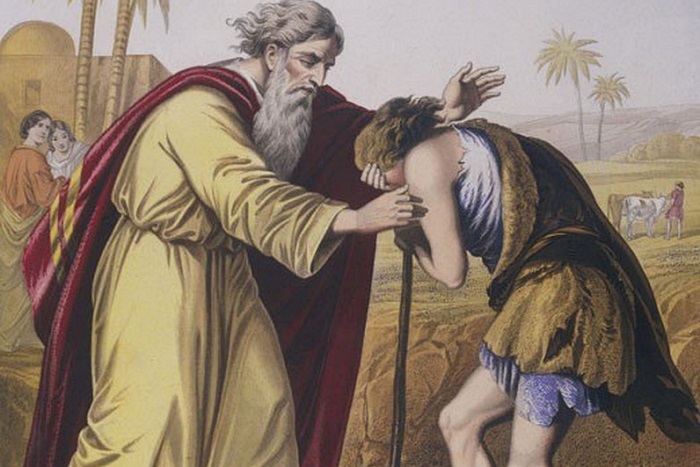 The being that Ezekiel laments was “with the cherub… on the holy mountain of God… among the stones of fire.” That expression, “stones of fire”, is how Isaiah describes the presence of God the Consuming Fire, in Isaiah 33:14ff, asking who is righteous enough to dwell there? English versions usually use either “Lucifer” or “star of the morning” to translate the word Isaiah uses in v.12. In Hebrew it’s hêlêl which comes from a root for praise, glory, shine, celebrate; from the root of this word we get “Hallelu Jah,” the command to exuberantly praise the Lord. This was also anciently the name for the morningstar, Venus, which shines brighter than any other “star” in the morning sky. The Septuagint renders this name with eophoros (dawn-bearer) and Jerome brought that into Latin as lucifer (light-bearer.) Lucifer isn’t a proper name, it’s just Isaiah describing how brightly this being used to shine. 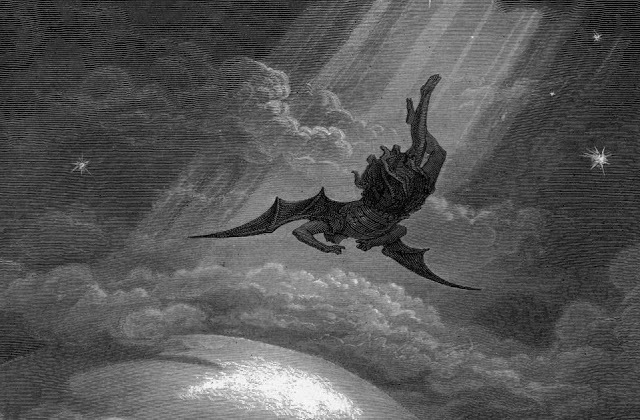 John explicitly calls this fallen heavenly being “devil” (diabolos = false accuser) and Satan (Hebrew for “enemy”) and tells us the devil is on earth. 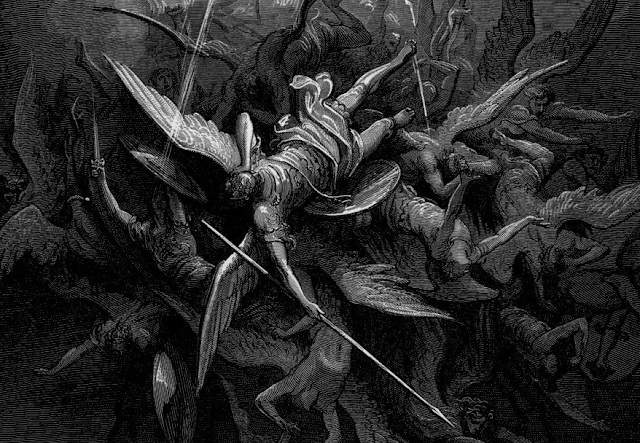 He’s not in “the everlasting fire prepared for the devil and his angels” (Matthew 5:41) and he’s certainly not ruling in hell as Milton and popular mythology would have it. At the end of this age we know that the devil will be thrown into the lake of fire (Revelation 20:10.) Until then, our “adversary the devil walks about like a roaring lion, seeking whom he may devour” (1 Peter 5:8) but *ldquo;greater is He that is in you, than he that is in the world” (1 John 4:4), so “submit to God. Resist the devil and he will flee from you” (James 4:7).